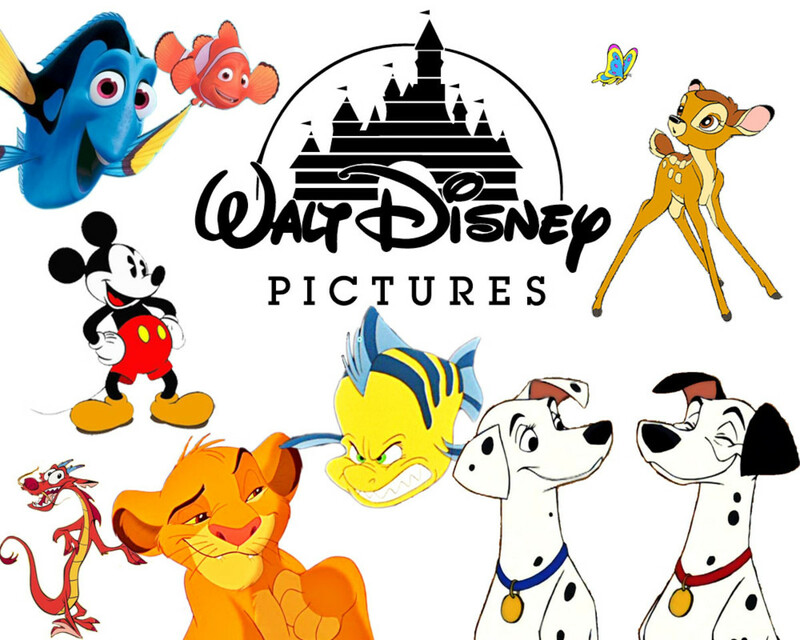 Disney has been producing movies for almost an entire century now, and their animated classics have been part of the childhoods of many children across the world. 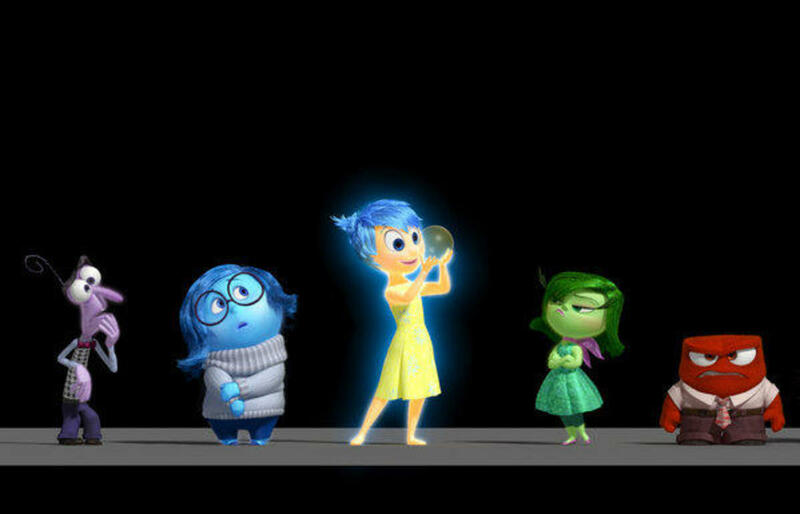 We have our favourite characters, whether it be a sweet and sassy princess, a funny sidekick, or a sarcastic villain. 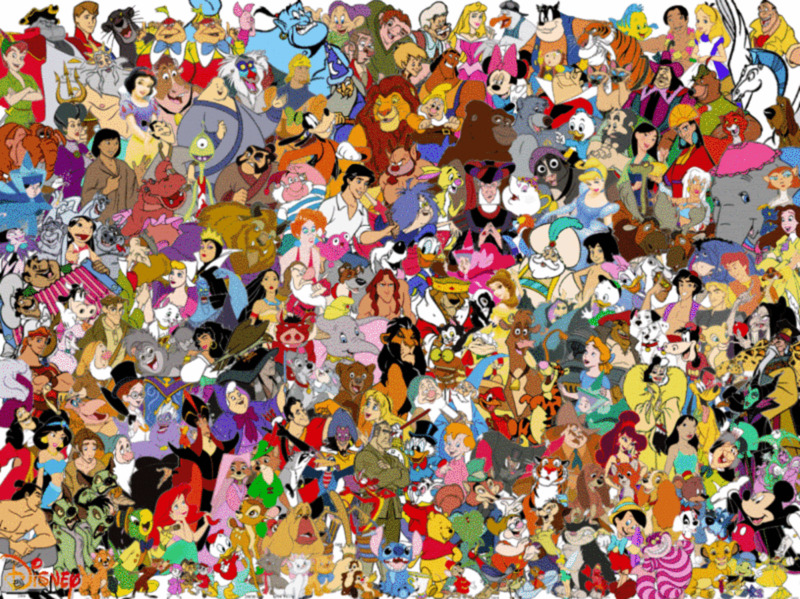 Different Disney movies can have completely different types of villains. You may remember some of the most famous Disney baddies such as Gaston from Beauty and the Beast, Scar from The Lion King, and Jafar from Aladdin. Disney has also had its fair share of crazy, insane, and nasty female characters. 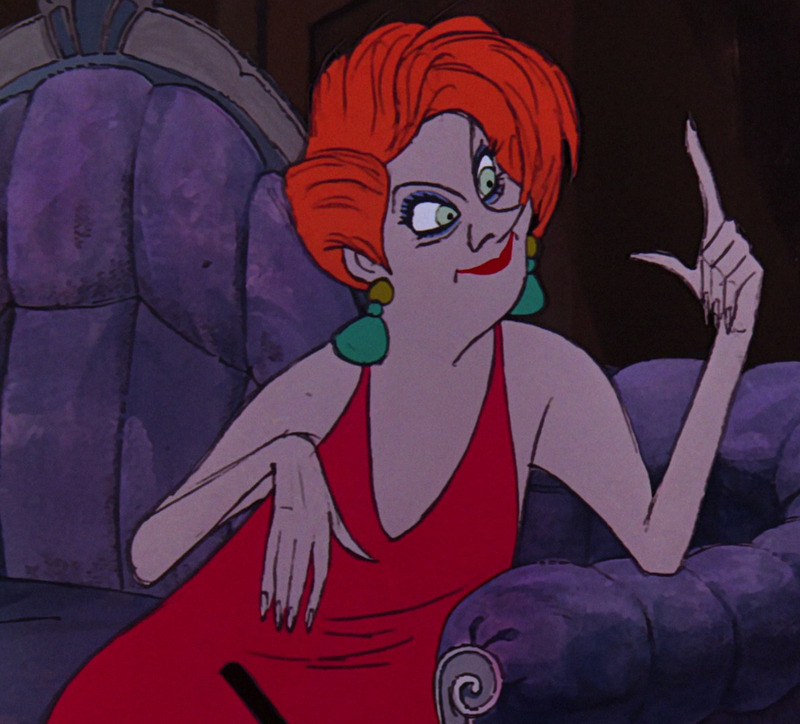 Let's take a look at the 8 most evil female characters in Disney's animated classics. 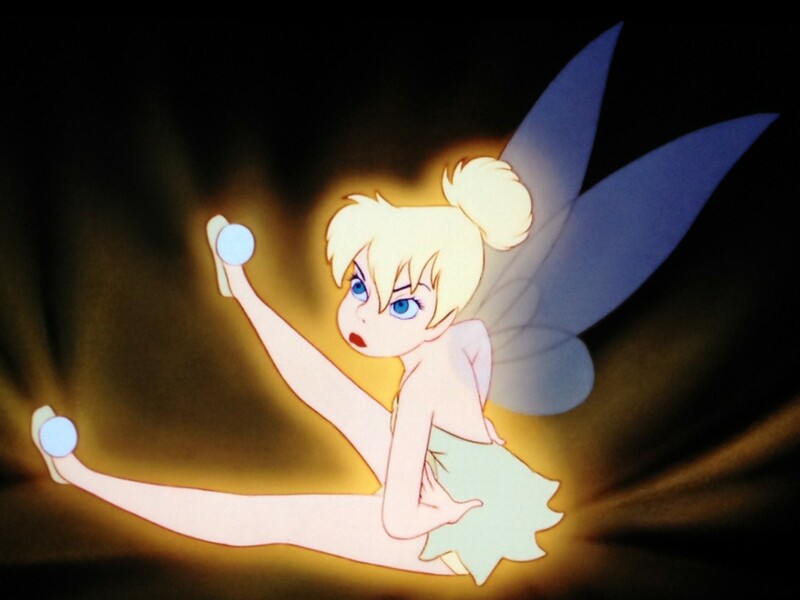 Tinker Bell isn't really evil, per se. She has her own film series where she is portrayed as a sweet and cute pixie. However, if you watch the original Peter Pan (1953), she's not a very nice character at all. She gets insanely jealous when her beloved Peter meets Wendy, a girl from London, and brings her and her two brothers to Neverland. She orders Peter's friends, the lost boys, to shoot her down from the sky and smugly admits she knows she could have killed her. Later, she happily tells Peter's nemesis, Captain Hook, where Peter's secret hideout is just so he'll get rid of Wendy. Tink may be portrayed as sweet and cute now, but there was definitely a bit of jealousy-induced evil in the animated classic! The Sword in the Stone (1963) is a great movie about King Arthur when he was a child. He runs into trouble after he is transformed into a bird and accidentally meets a witch named Madam Mim. Mim has her own song and is really funny, but the dark undertone is that she uses magic to kill and torture. She chases poor Arthur around her house and even threatens to "wring [his] scrawny little neck". She even cheats during a wizard's duel. This crazy, murderous, and cheating little witch definitely deserves a spot on this list. Our favourite two mice detectives search for a kidnapped orphan. The little girl, Penny, is a sweet thing who was taken by an evil woman named Medusa to help her search for a diamond. Since Penny is small enough to get into the cave where the precious stone sits, Medusa took her from the orphanage to make her try to find it. The way Medusa treats Penny is just heartbreaking, especially when she tells her no one would ever want to adopt her. Definitely an evil character! The Little Mermaid (1989) is the favourite of many girls of various ages. 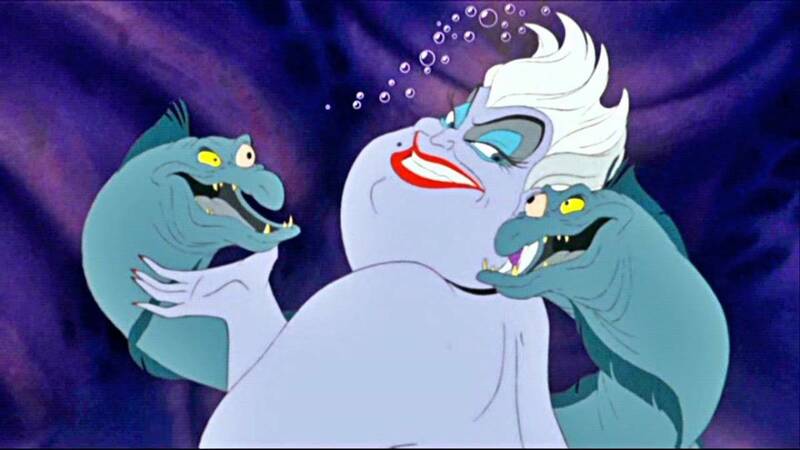 According to the Disney Wikia, Ursula and Medusa share many similar traits - they look fairly similar and they are both have scaly pets - a pair of crocodiles for Medusa and two eels for Ursula. Ursula was banished from the mermaids' kingdom and plans to overthrow King Tridon by tricking the princess, Ariel, by promising her a lifetime of happiness as a human. However, she plans to sabotage Ariel's plans and use the contract she signs to become ruler of the ocean. Ursula has previously kidnapped mermaids and transformed them into what look like weeds, miserable and trapped in her cave. She also tries to kill both Ariel and Prince Eric. A nasty piece of work and a great Disney villain! 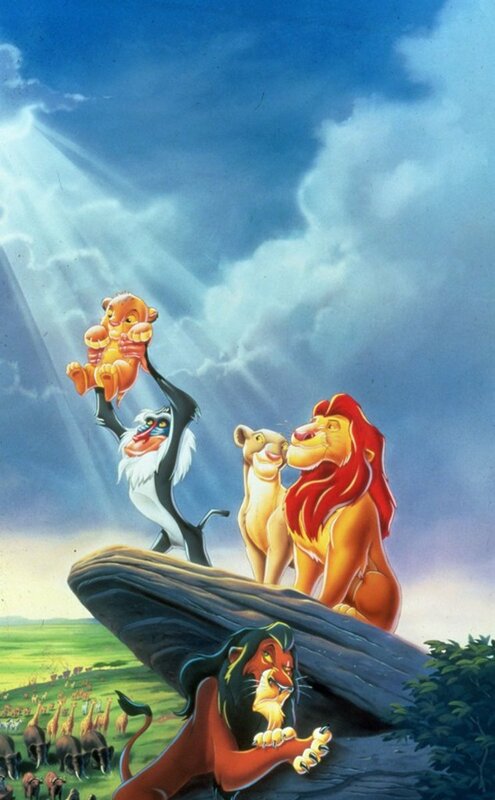 In the sequel to The Lion King, Simba's daughter, Kiara, makes friends with a cub who lives in the Outlands. Her father forbids her from seeing him again, as his mother wants revenge for Scar's death. 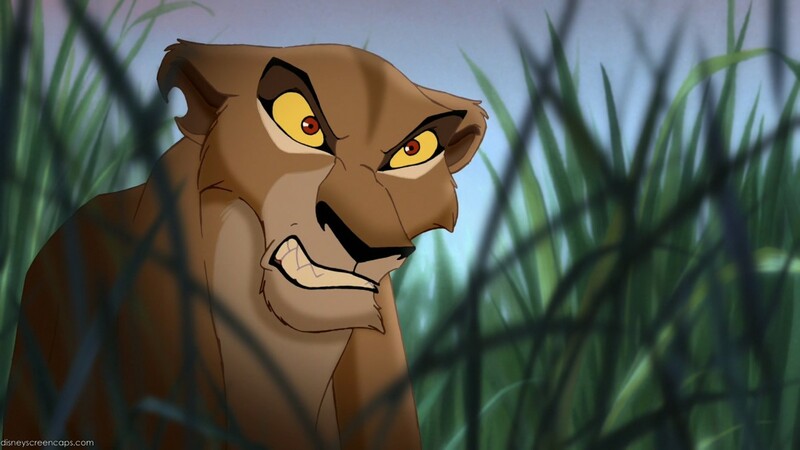 Zira was a lover of Scar's and is determined that her son become king in his place. Zira plans to train her youngest, Kovu, to kill Simba and take the throne. In her villain song, My Lullaby, she sings about how she wants to hear Simba's mournful howls as he dies and his lioness' scream in anguish. She also neglects her older son and won't even listen to reason has her allies join Simba. Although she does seem to see sense near the end of the movie, Zira's thirst for revenge and pure hatred of those in the Pride Lands make her qualify for this list. Mother Gothel is a nasty old woman whose only want is to stay young and beautiful forever. The kingdom has a magic golden flower that has healing powers, and she keeps it to herself. The royal family's guards find it and use it to help the queen when she falls ill giving birth to the princess. The princess, Rapunzel, inherits the flower's power, and Mother Gothel kidnaps the baby to keep the golden flower's powers for herself. Mother Gothel really doesn't love Rapunzel at all, yet she stole her life and locked her inside the tower so that she could stay young by making Rapunzel sing the flower's song to her. She is manipulative, narcissistic, and borderline abusive, as you can see from her song above, Mother Knows Best. This horrible and evil woman is definitely one of Disney's most evil female characters. Most of us know Cruella De Vil, the main antagonist of the animated classic 101 Dalmatians (1961). This narcissistic and slightly insane old bat adores furs and wants to buy as many dalmatian puppies as possible to make her dream coat. 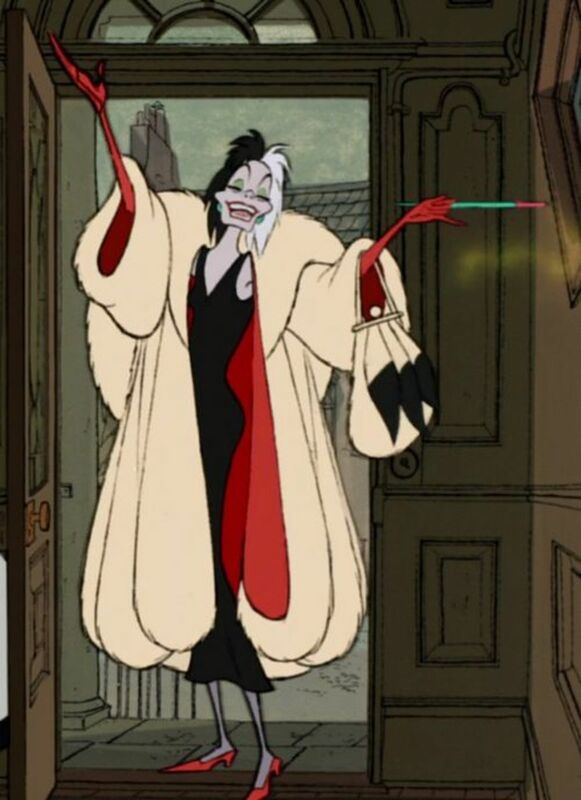 Cruella smokes, has no problem with killing dogs to make clothes from their fur, and even hires thugs to break into her friend's house to kidnap several little puppies. She evil flies off the handle later and tries to kill a truck driver by slamming her car into his. 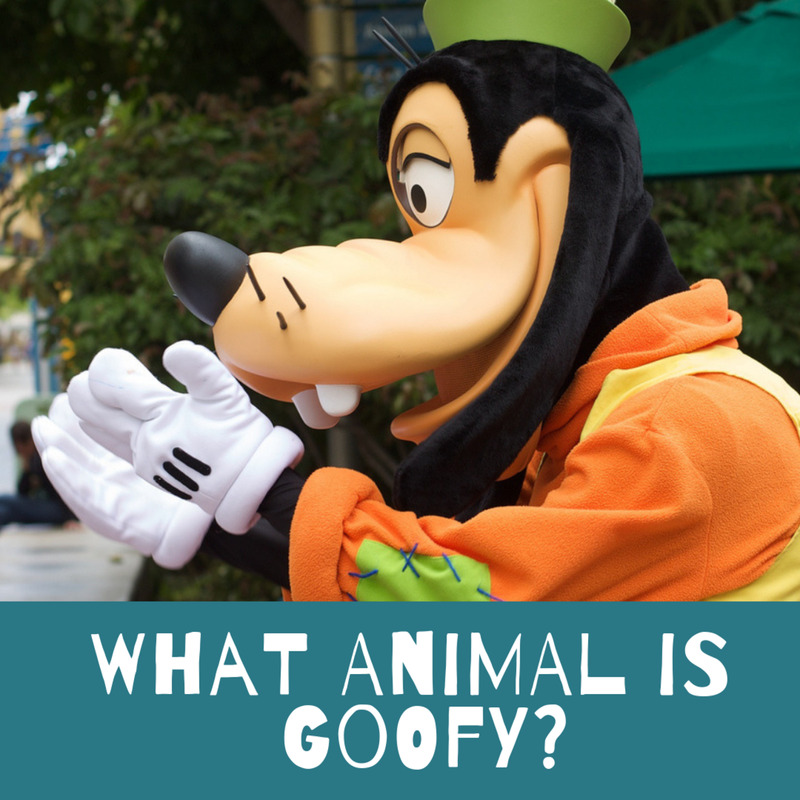 One of Disney's most iconic characters who we love to hate! Disney made its movie debut in 1937 with Snow White and the Seven Dwarfs, which is now considered a classic and was an impressive feat for its time. Some people complained that it was too scary for children; in particular, the evil queen, Snow White's stepmother, was terrifying. She sends a hunter to kill her stepdaughter just because she is jealous of her good looks, then completely ruins her own figure and face by transforming herself into an ugly old hag to pursue Snow White and make her bite a poisoned apple. Not only that, but she also tries to kill the dwarfs by crushing them with a rock. Jealousy rears its ugly head again as the motivation for this wicked behaviour. 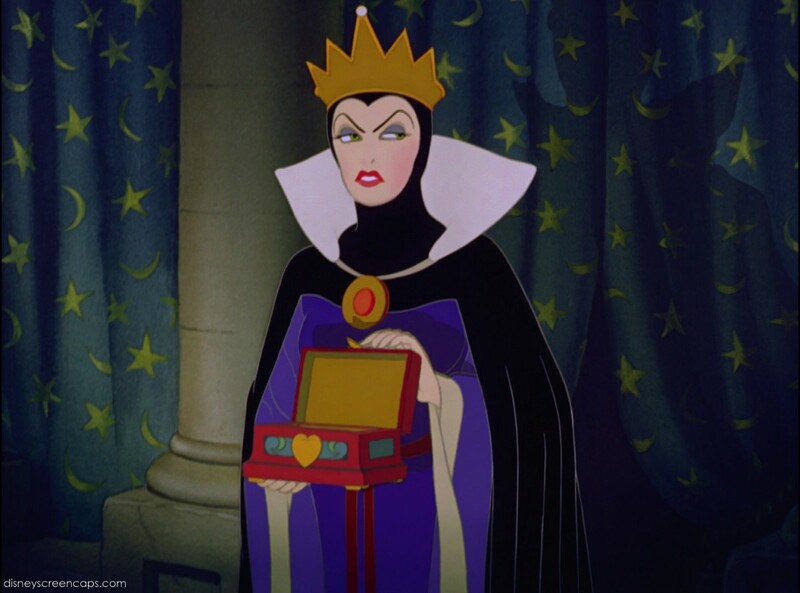 The queen is definitely the most evil and frightening female character in Disney movies. 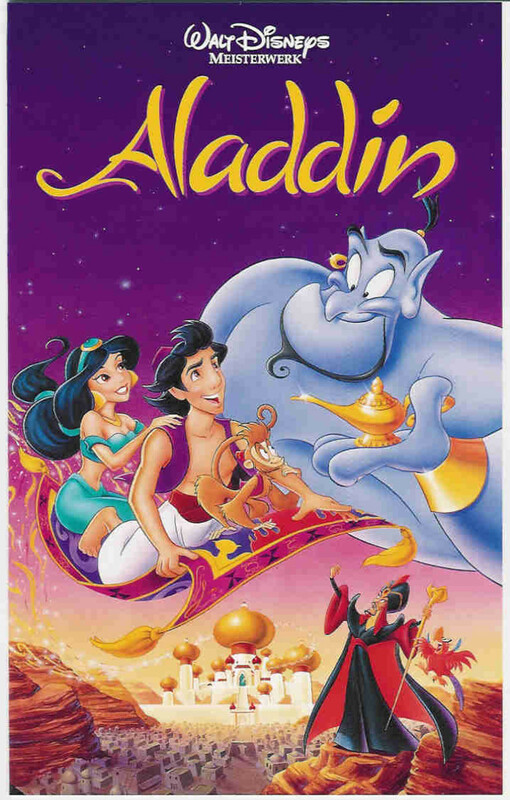 Disney continues to bring us fantastic animated movies that bring back fond memories. The diversity of characters and villains continues to impress. Can we be expecting any more evil women who can maybe top this list? Only time will tell! Hidden Images in Disney's "Aladdin"
I think Cruella is the worst because of the poor doggies!!!! Yeah she’s kind of horrible in the old Disney version. Thanks for commenting! Never knew that about Tinkerbell. Hate is a powerful emotion, so I could definitely see the sense in your "love to hate" sentiment.